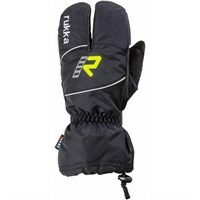 First thing to say is that no glove will keep your hands dry if it rains hard enough for long enough. 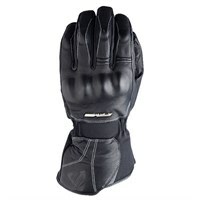 Water will run down the outside of the sleeve jacket, and into the glove, or if you wear the glove inside the sleeve of the jacket water will come straight up the sleeve and enter the glove in this way. 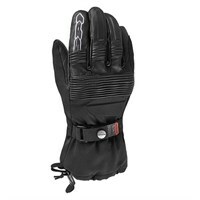 A good quality wateroof membrane will keep your hands dryer for longer, but it won't prevent your hands from ever getting wet. 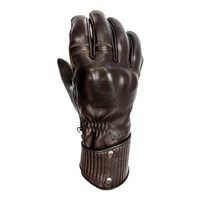 A membrane in a leather glove will not work as well as a membrane in a textile glove, and that is because leather will absorb the moisture. 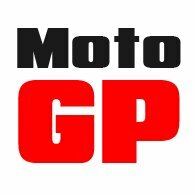 Sitting just above the membrane, and often under pressure from the speed of the bike, this water will eventually pass through the membrane. 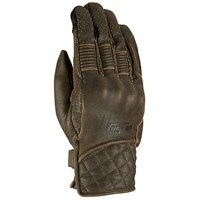 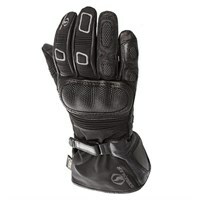 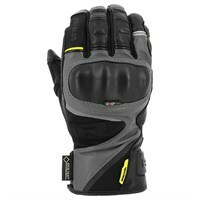 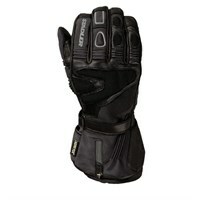 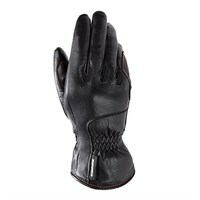 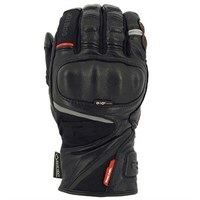 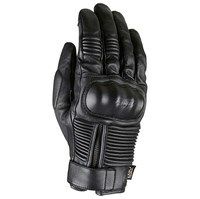 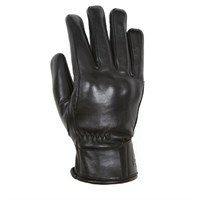 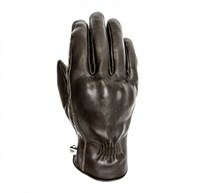 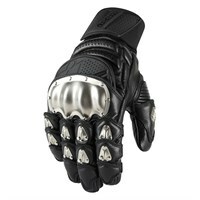 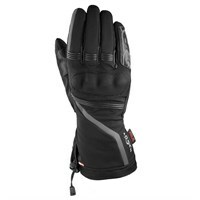 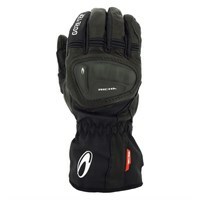 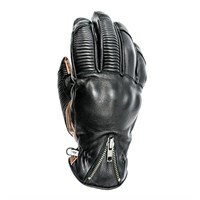 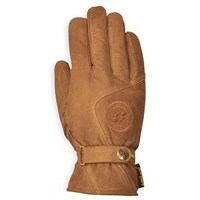 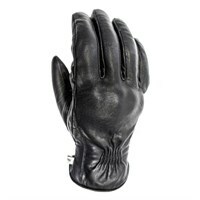 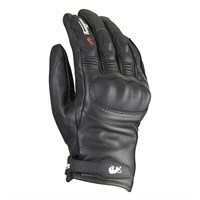 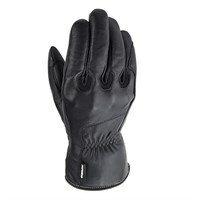 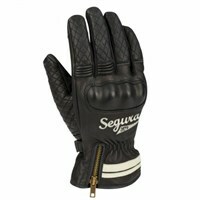 So to stay dry you want a glove with more textile than leather surfaces. 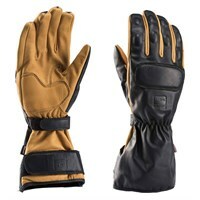 In particular, you want the outward facing, upper surface to be of a textile construction.